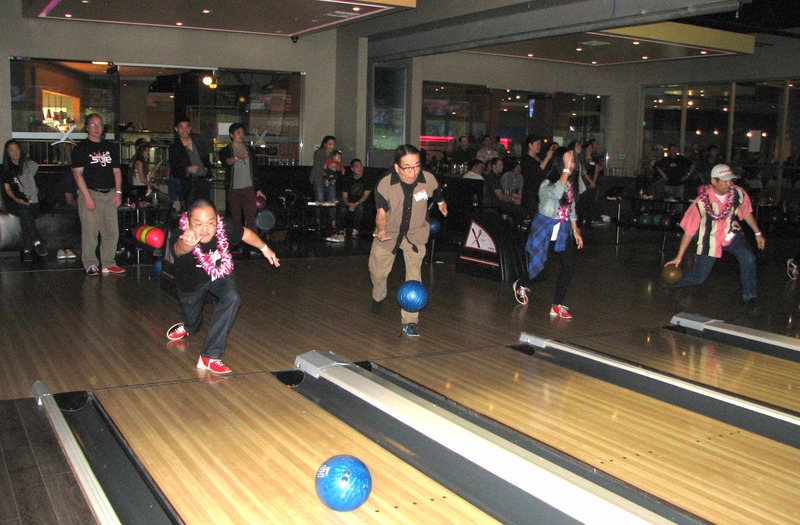 The tournament was dedicated to Robert Chun, better known as Uncle Bobby, a long-time Nisei Week Foundation board member, who passed away on Jan. 10 at the age of 84. He and his wife Marian established the Hospitality Committee and were instrumental in developing relationships with the Hawaii Cherry Blossom Festival, Northern California Cherry Blossom Festival, Japanese Queen Scholarship Organization of Washington, and community queen programs in Chicago and New York. Seena Akita, 97.1 AMP Radio DJ and 2007 Northern California Cherry Blossom First Princess. 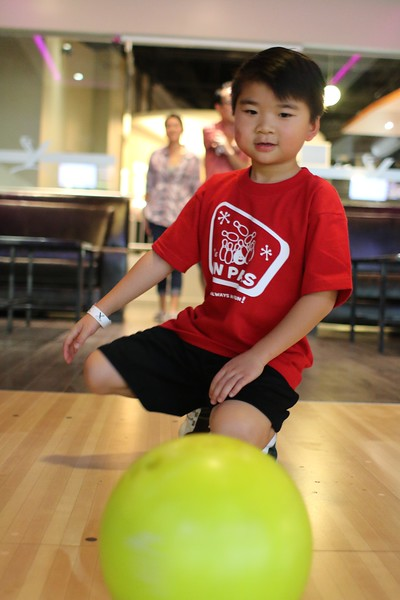 Teams represented various community organizations. 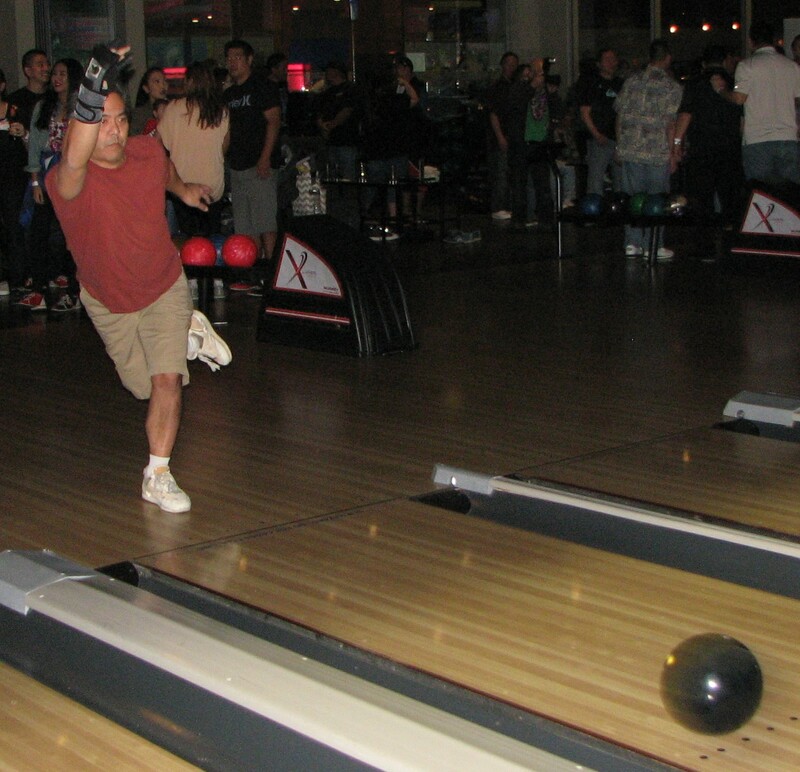 The bowlers had different levels of experience, with some getting mostly strikes and spares and others mostly gutterballs, but a good time was had by all. 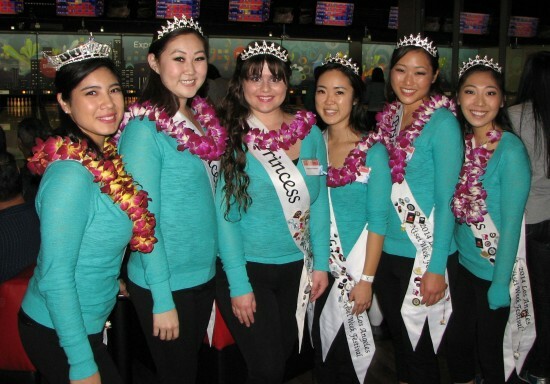 The 2010 Nisei Week Court was the winning women’s team. From left: Jamie Hagiya, Lani Nishiyama (queen), Christy Sakamoto, Erin Yokomizo and Brynn Nakamoto. 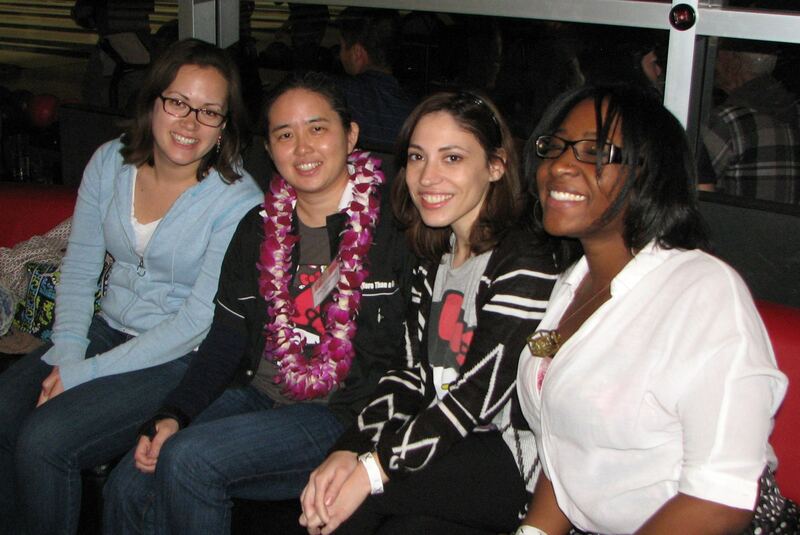 Members of the 2005 Nisei Week Court (team name: Old 5). 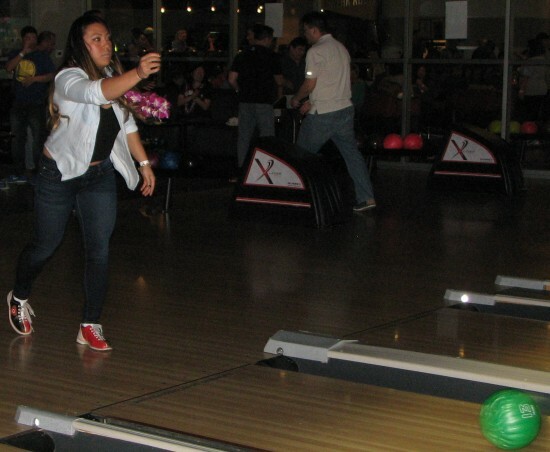 From left: Michelle Ito Hatsushi (and daughter Kaila), Steffanie Tamehiro-Takahashi (and daughter Isla), Kristyn Hayashi. The 2014 Nisei Week Court (from left): Queen Tori Nishinaka-Leon, Princess Melissa Kozono, Princess Dominique Mashburn, Miss Tomodachi Ashley Arikawa, Princess Tiffany Hashimoto, First Princess Lindsey Sugimoto. 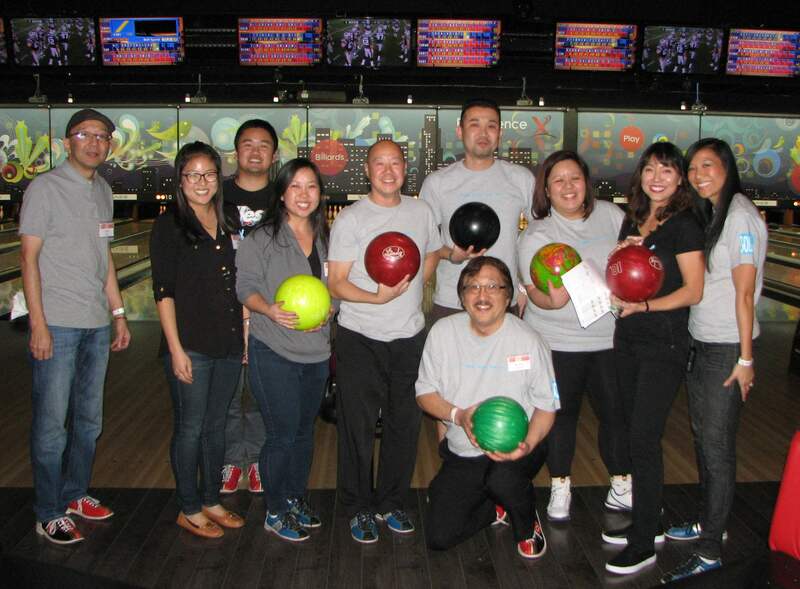 The Little Tokyo Service Center team. Standing, from left: Shin Ito, A3M; Jessica Kanai, Social Service; Kevin Oyama, Fiscal; Michi Lew, Admin; Scott Ito, Budokan; Tak Suzuki, Real Estate Development; Mary Huang, former staff; Silvia Yoshimizu, former staff and tournament co-chair; Kim Kawasaki, Budokan. Kneeling: Mike Murase, Budokan and Social Services. Cold Tofu Improv’s Team SAJE (from left): Jully Lee, Aaron Takahashi, Elaine Kao, Steve Brady. 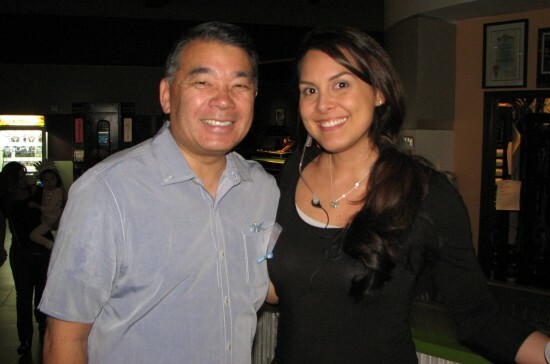 LAPD Deputy Chief and Nisei Week Foundation President Terry Hara and Lauren Kinkade-Wong, 2001 Nisei Week Queen and tournament co-chair. Left: The tournament was dedicated to the late “Uncle Bobby” Chun. 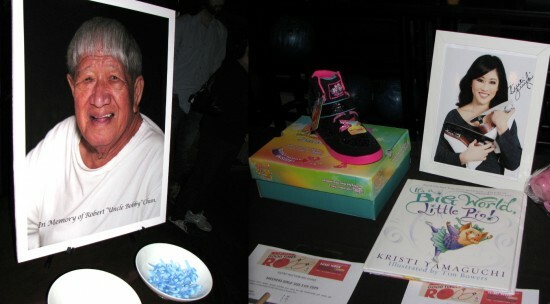 Right: Kristi Yamaguchi donated items for the silent auction. From left: Linda Hatakeyama-Nakagawa, 2003 Nisei Week Princess; Tiffany Hattori, 1998 Nisei Week Queen; Joann Cordeiro, 1996 Nisei Week Queen. 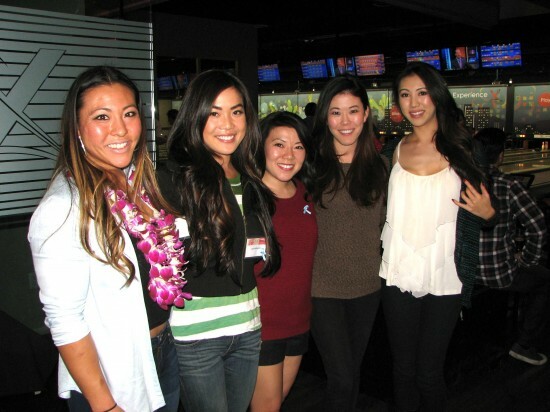 Former USC basketball star and 2010 Miss Tomodachi Jamie Hagiya. Actor Kurt Kuniyoshi, a member of the Grateful Crane Ensemble. 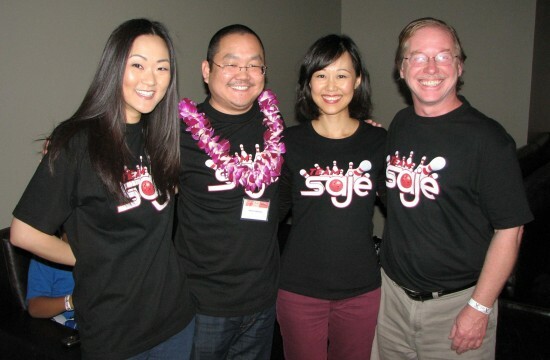 From left: Little Tokyo Business Association President Ellen Endo; actress/singer Gina Hiraizumi; actor/filmmaker Chris Tashima. 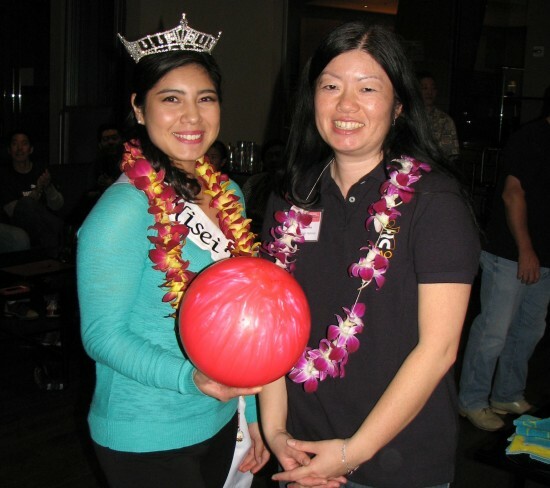 From left: Kimberly Hayashi, 2002 Nisei Week First Princess; Monika Teuffel, 2007 Nisei Week Queen; Nicole Cherry-Yu, 2003 Nisei Week Queen. 2014 Nisei Week Queen Tori Nishinaka-Leon and Japanese American Optimist Club President Joyce Nakashima. Members of the Japanese American National Museum team (from left): Mia Monnier, Vicky Murakami-Tsuda, Sylvia Lopez, Vedette Philip. Not pictured: Evan Kodani.